TL:DR: Flying a recreational drone can be a great pastime, not to mention the awe-inspiring photos that can be taken from above. But flying safely and responsibly is just as important as having fun. Here are five things you should take note of before your drone takes off. So you’ve seen beautiful aerial photographs on the internet taken by drones, and the shutterbug in you is itching to get in on the action. You place your order for a camera-toting quadcopter on the internet, and the moment the delivery man hands it over to you, you can’t wait to take it out for a spin. But hold your horses! While flying a drone might seem like a no-brainer, there are some rules to abide by and best practices to follow so that your flight of fantasy does not turn into a nightmare for yourself or those around you. We highlight here five things you should pay attention to before letting your drone take off. This might seem like stating the obvious, but the drone comes with an instruction manual for a reason. Just because you are proficient with a remote-controlled car does not necessarily mean that you can fly a drone. After all, drones move in a whole new dimension—up. Even if you’ve flown a different model of drone before, do remember that each drone is unique, and there may be certain quirks or features you need to know about. 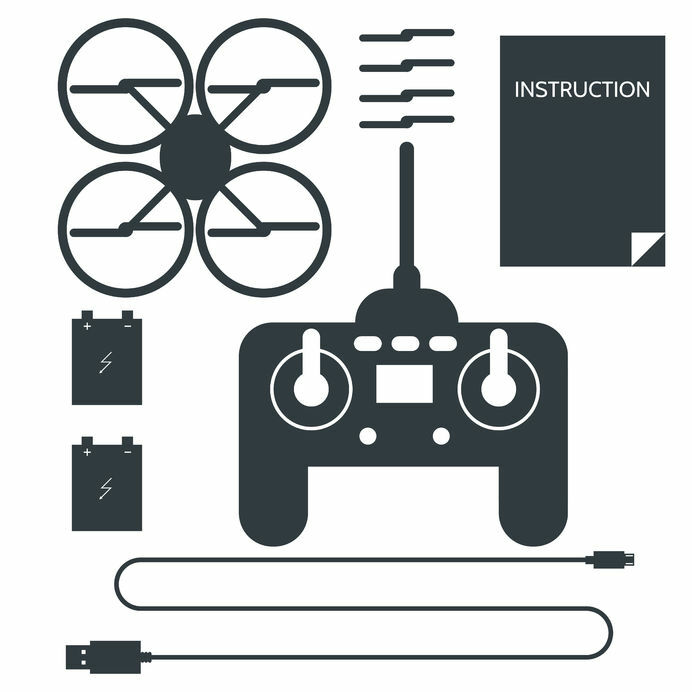 Key things to familiarise yourself with include the drone’s maximum flight time and the maximum transmission range of the remote controller. To be safe, don’t push the limits of either one of these parameters. Unlike passenger-carrying vessels, the smaller size of drones means that they are more susceptible to the effects of weather. 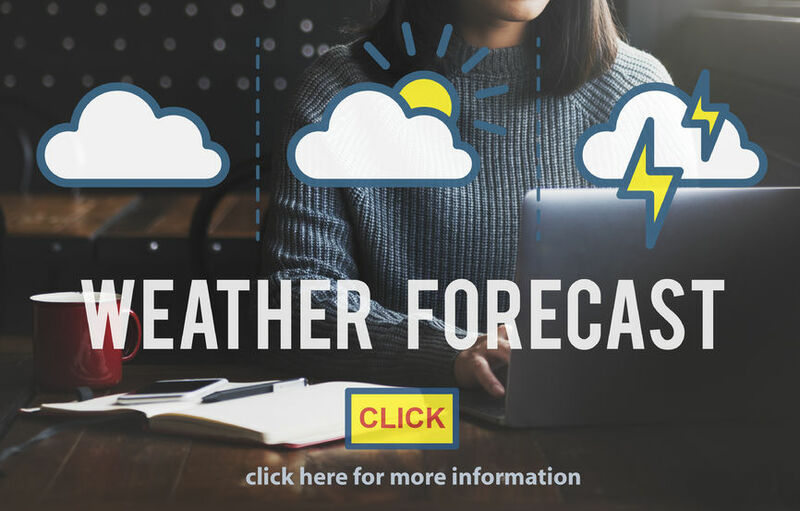 Intuitively, strong winds make it more difficult to control the flight path of drones, but even factors such as temperature could have an effect on drone performance. For example, on a hot day, the rotors on the drone need to work harder to generate lift. This means that the battery drains more quickly and overheating of the electronics could occur, so you may want to factor in more downtime between flights. At the other end of the spectrum, cold weather reduces the efficiency of the drone’s battery, which could cut flight time by as much as half. In either extreme, it may be best to keep your drone grounded. 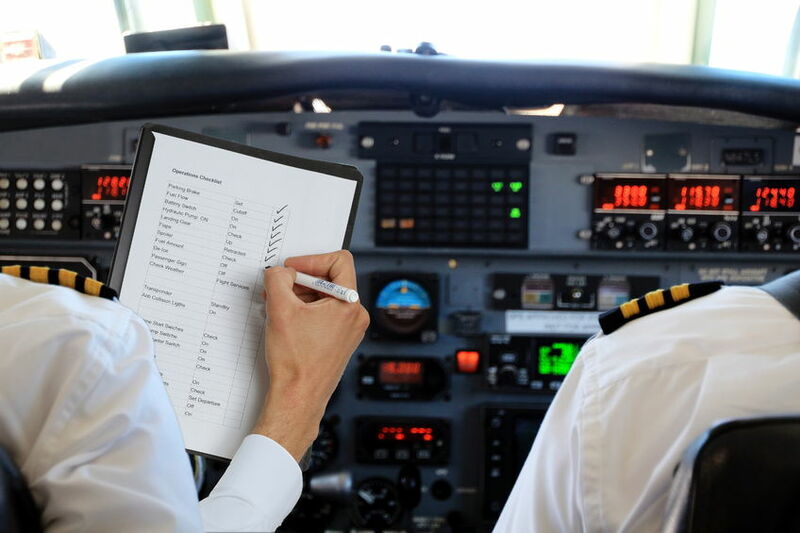 Just as real pilots run through a pre-flight checklist before takeoff, responsible drone pilots ought to have their own checklist to tick off too before letting their drones leave terra firma. Has the drone battery been charged? Are all the component parts of the drone firmly fastened? How’s the GPS signal in the area? What’s the weather like (see point 2)? These questions are by no means exhaustive, but the point is that checklists are a safety net to prevent drone accidents from occurring. As an additional measure, you could also make your drone to hover at a low altitude for thirty seconds before performing any more complex flight manoeuvres. This will allow you to check for any flight stability issues before proceeding further. Once you’ve gone through your checklist and ensured that your drone is fit for flight, do take note of the height limits for recreational drone activity. According to the Civil Aviation Authority of Singapore’s (CAAS) guidelines, drones should fly below 200 feet (which is about 60 metres, or 12 storeys of an HDB apartment block), beyond which an activity permit is required for each flight session or block of repeated flight sessions. Also, the rule of thumb for drone flights is to never let the drone out of sight. If you can see your drone, you’ll be able to adjust its flight path to avoid obstacles, or bring it ‘home’ when its batteries are nearly exhausted. Just because the sky’s the limit for drones doesn’t mean that there are no limits on the airspace within which they can be flown. CAAS states that drones are not allowed over “restricted, danger, protected, [or] prohibited areas and not within five kilometers of an aerodrome or airbase”. In essence, stay away from Changi Airport, police camps and the military bases and you’ll be fine. Otherwise, be prepared to pay a fine—those caught violating the Unmanned Aircraft Act (which has been effect since 2015) can be fined up to S$20,000 or face a one-year jail term, depending on the area infringed upon. These penalties apply even if the drone operator was not aware that an airspace is off-limits.